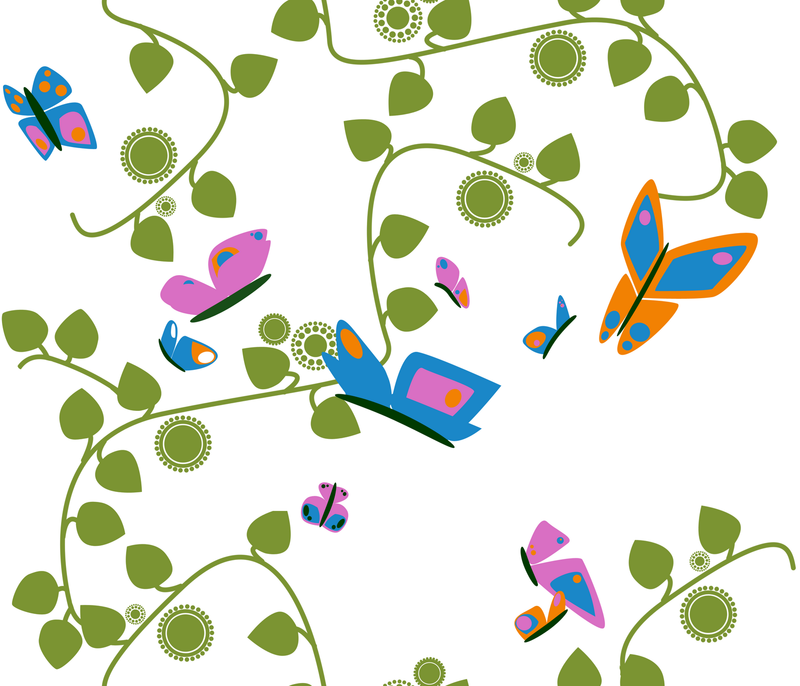 Voting is now open for Spoonflower's Palette-limited butterfly themed design contest. This is my entry. I'd encourage you to go vote, there are some beautiful designs up, I'm just so impressed with what people have done with only a few colours. I voted ... for your design, of course. And I agree that there are some beautiful designs out there.